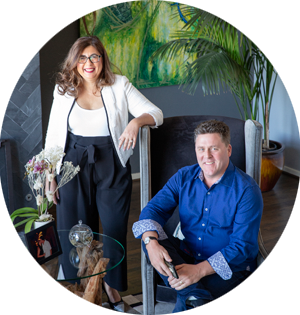 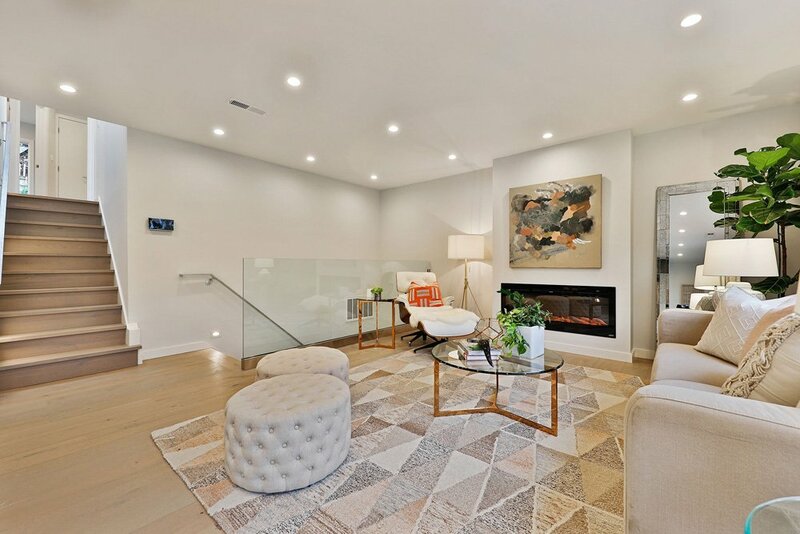 Combined with our tailored marketing plan and extensive property prep experience, our team successfully sold this home for over $1,300/ sq. 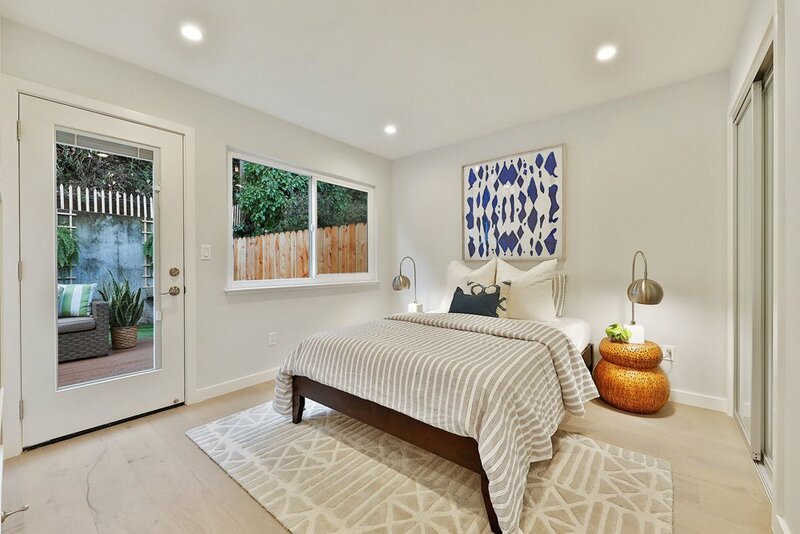 ft. and $400K more than the original market list price. 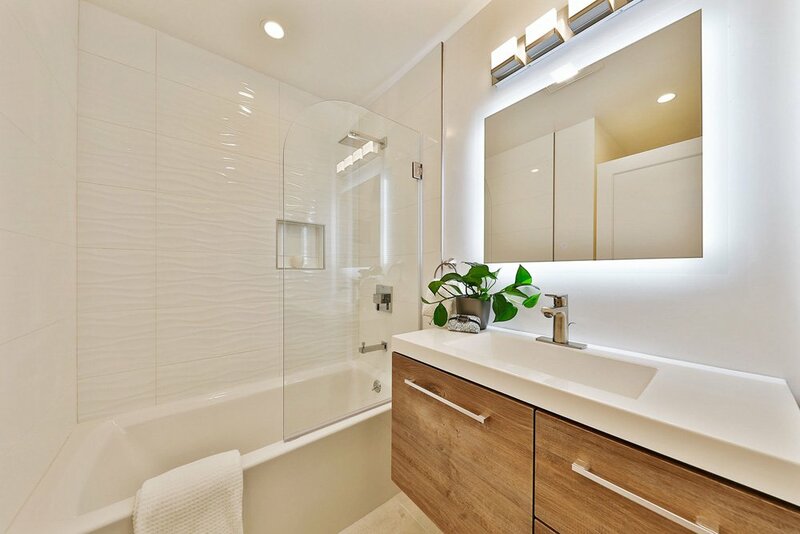 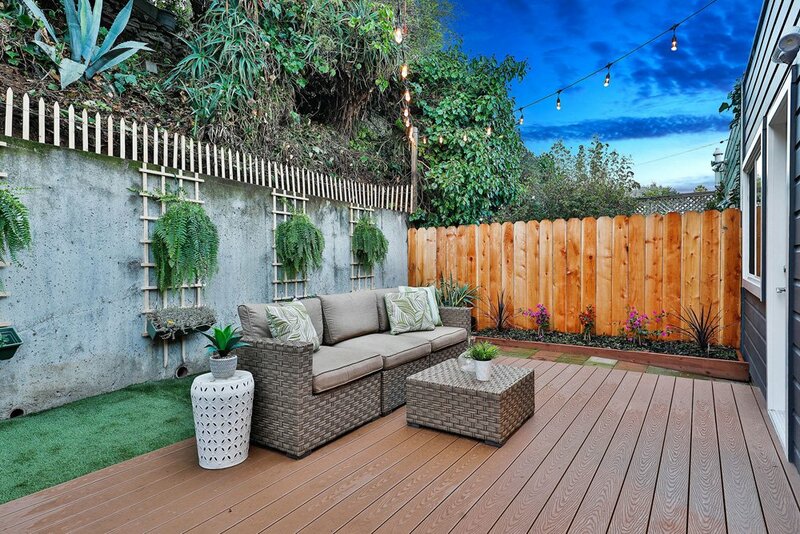 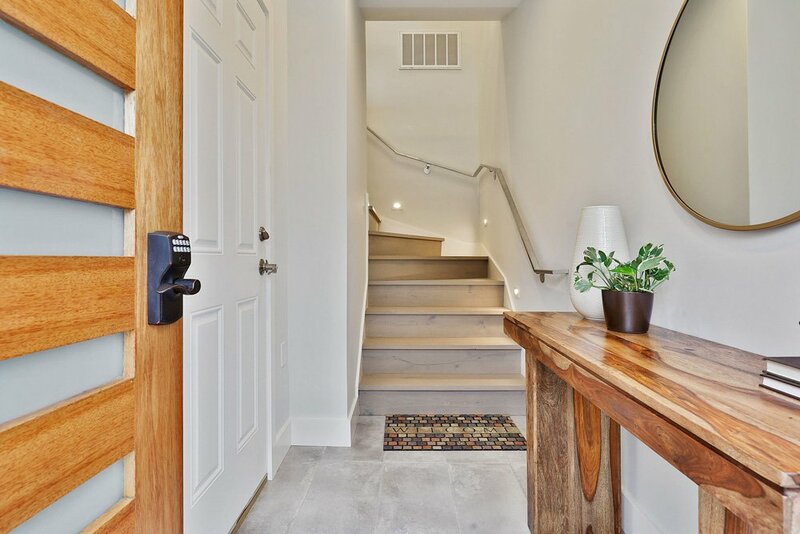 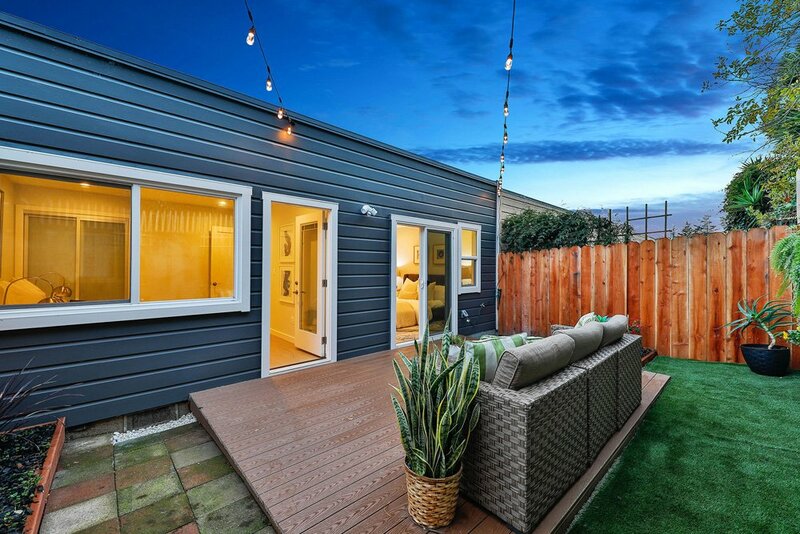 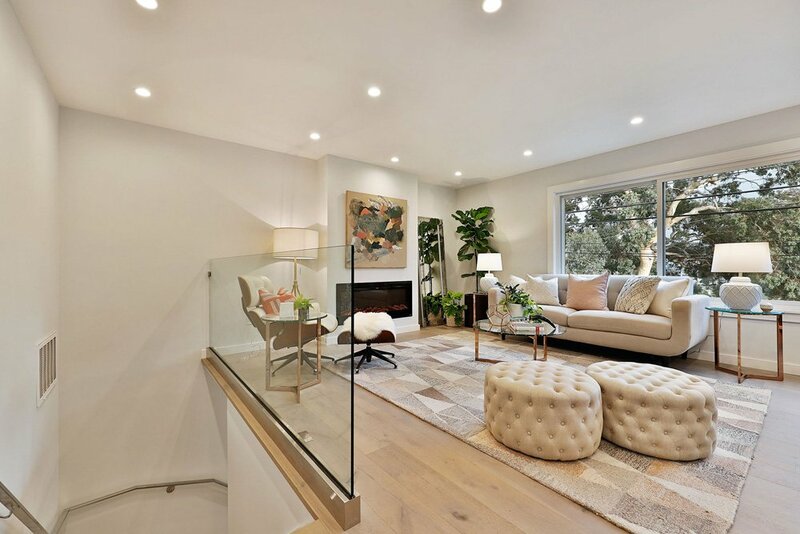 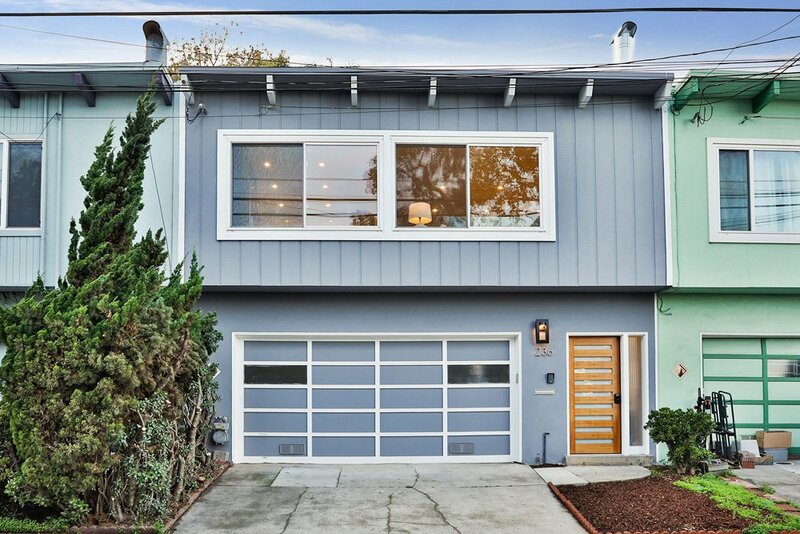 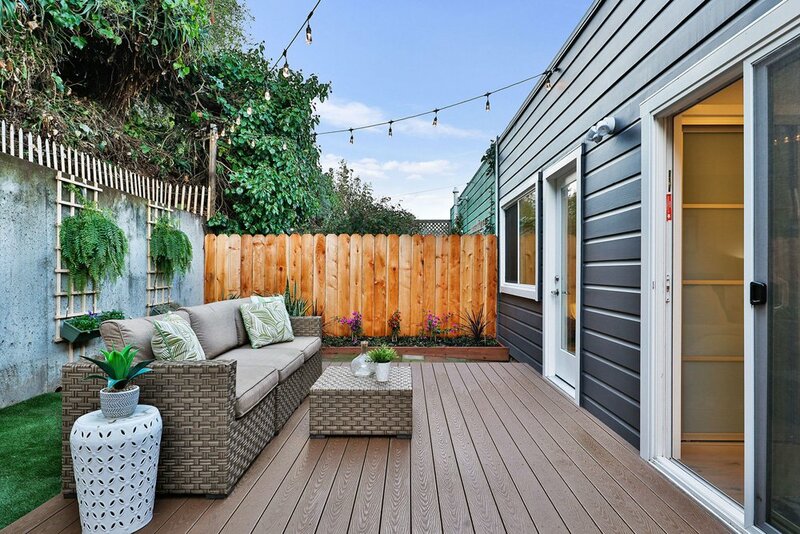 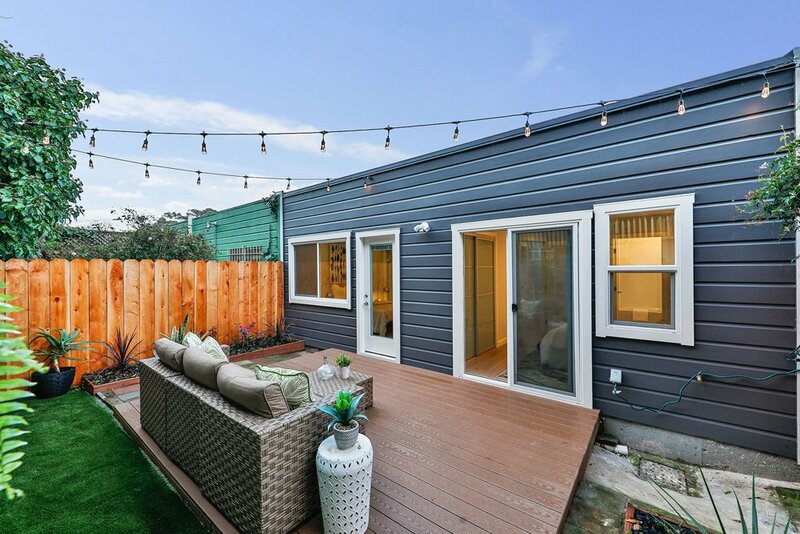 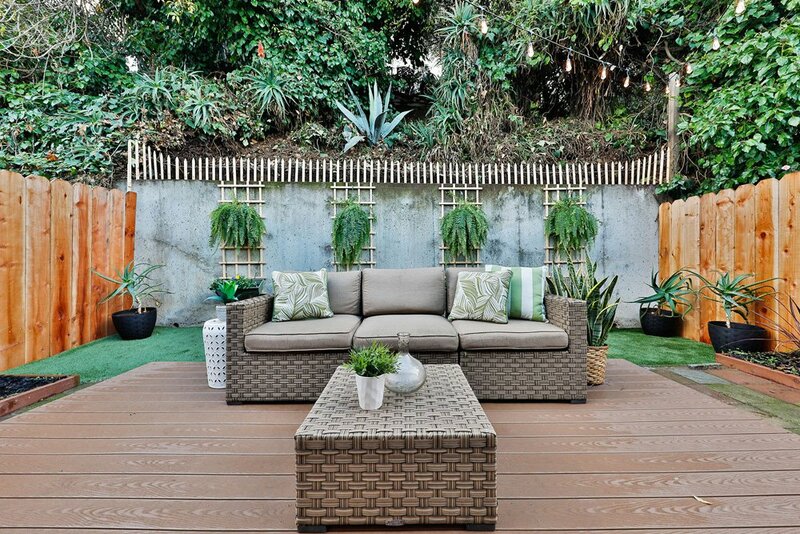 This gorgeous 3 bed, 2 bath Bernal Heights hideaway has been painstakingly and beautifully remodeled, offering a true retreat in the heart of vibrant urban life. 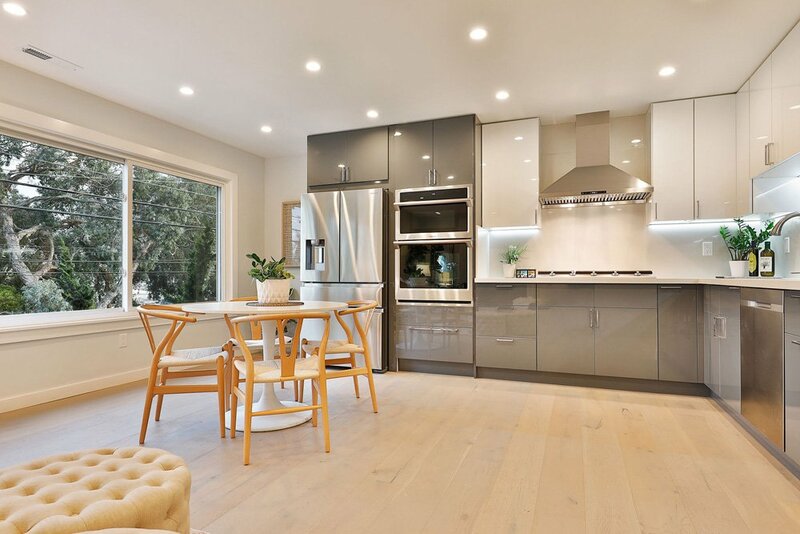 Ideally configured for entertaining yet functional for everyday life, the open floor plan adjoins the light-filled living and dining area with a beautiful chef’s kitchen. 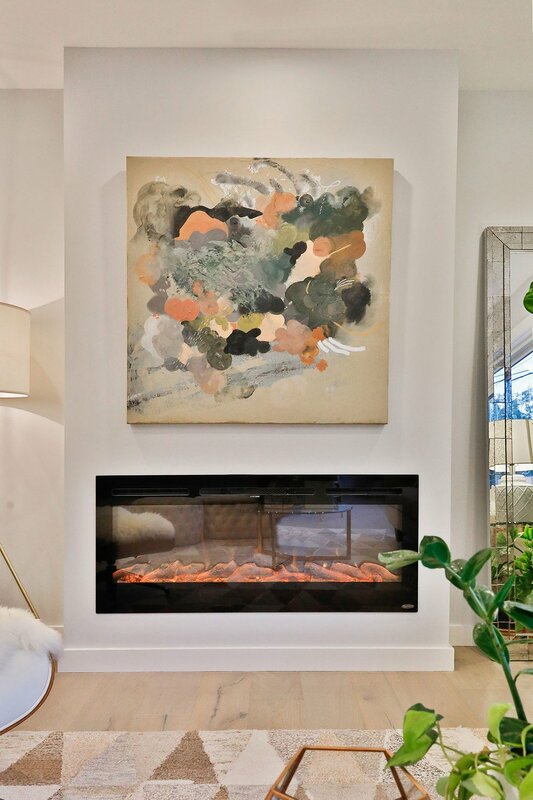 Both modern and cozy at once, the stylish living area offers a beautiful fireplace for those chilly SF nights. 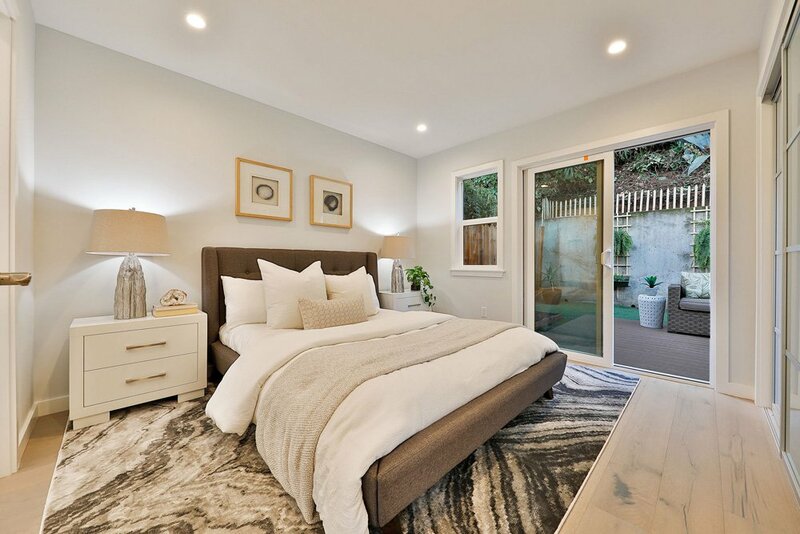 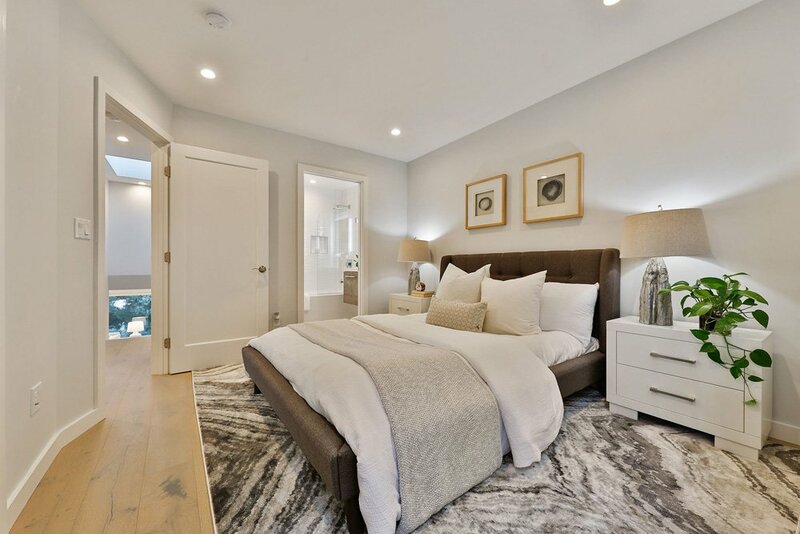 Upstairs bedrooms offer privacy from the living area and open onto the lovely yard with outdoor lighting perfect for a romantic night in or a fun evening with friends. 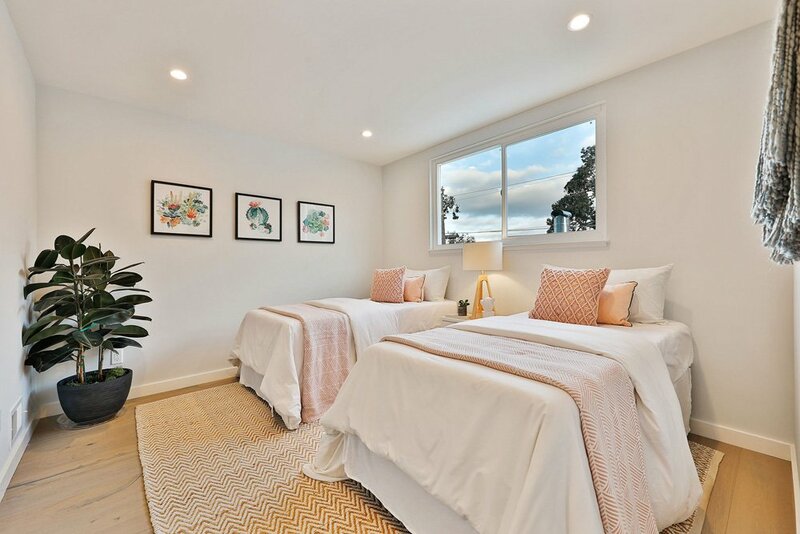 With an en-suite master bedroom that has direct access to the yard, and a front bedroom that overlooks the bay, every nook of the house offers a uniquely beautiful retreat. 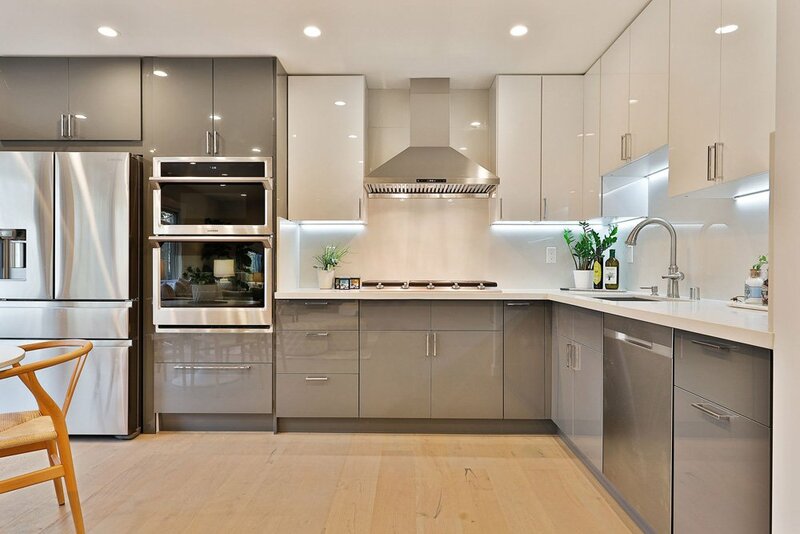 This turn-key home is completed with wifi-connected kitchen appliances and video/security intercom allowing for modern convenience. 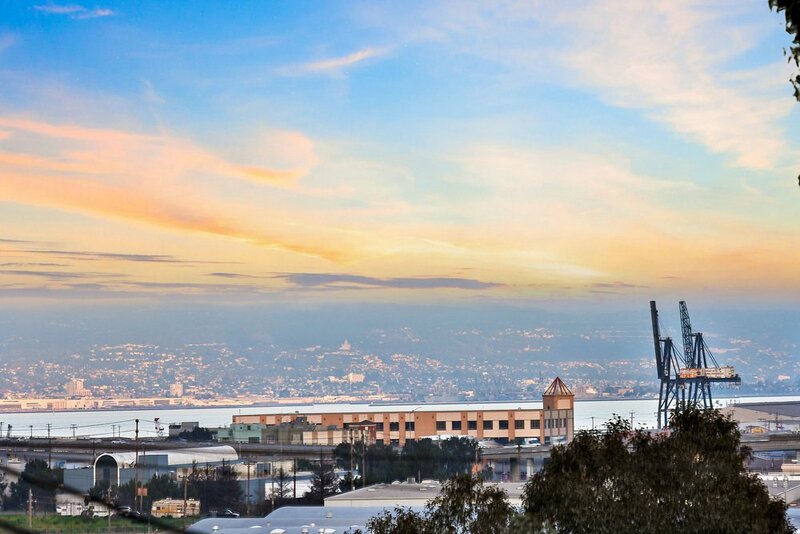 Located within an easy walk to parks, shops, restaurants & more, plus easy freeway access for commuters-welcome to idyllic urban life!